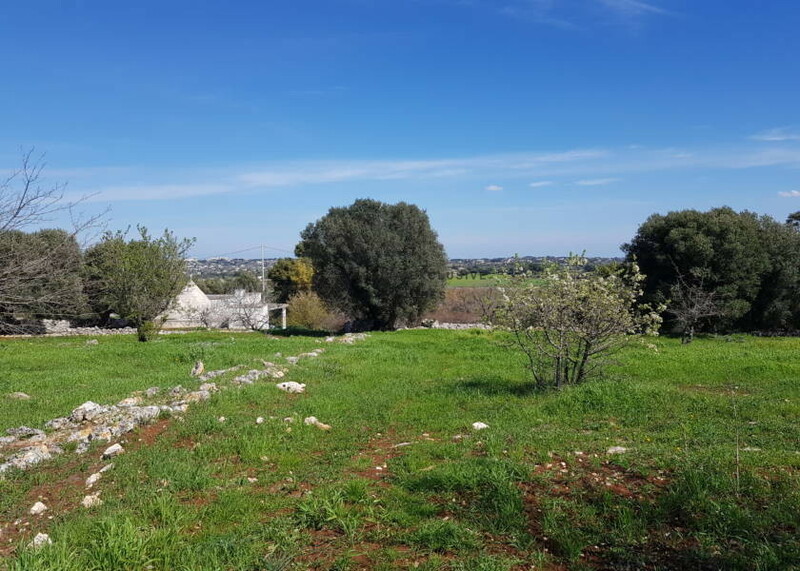 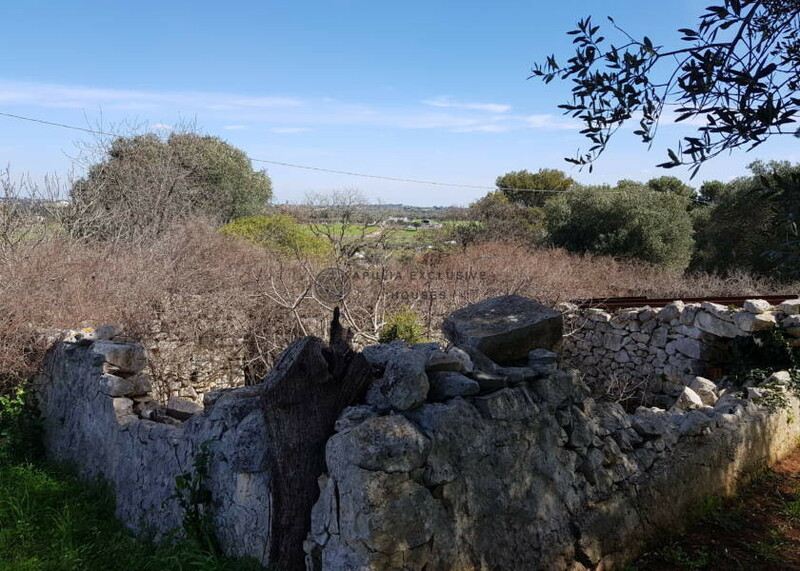 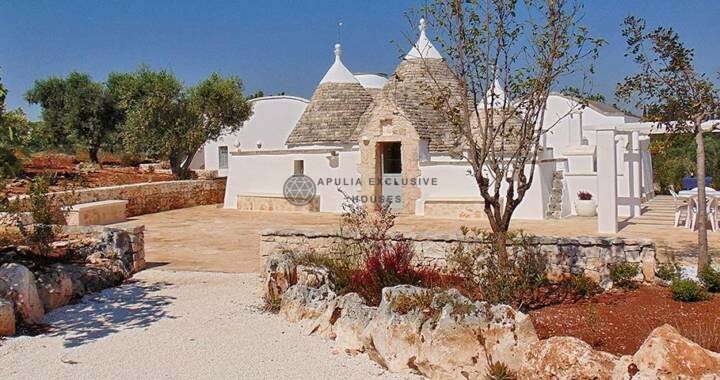 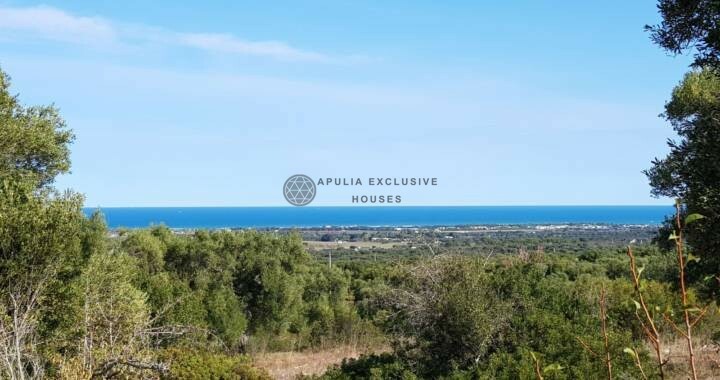 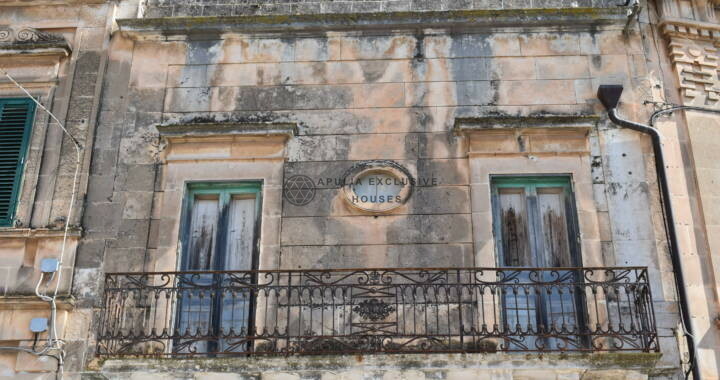 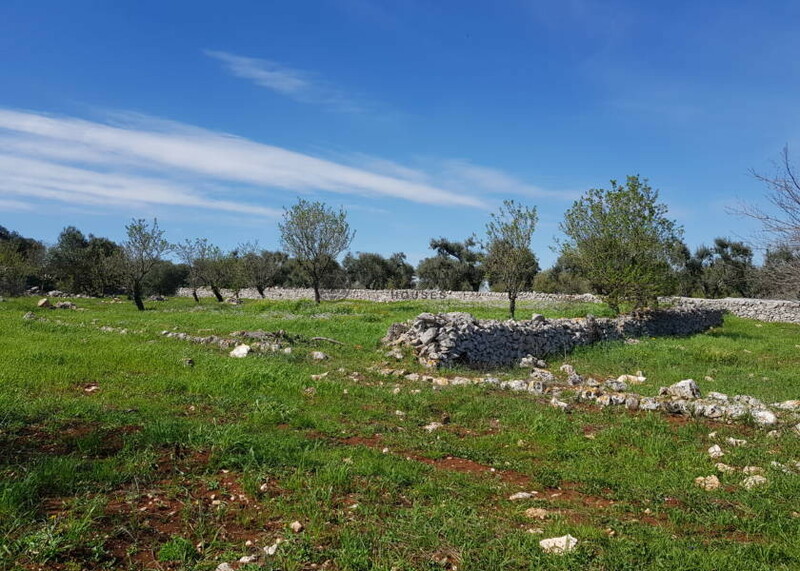 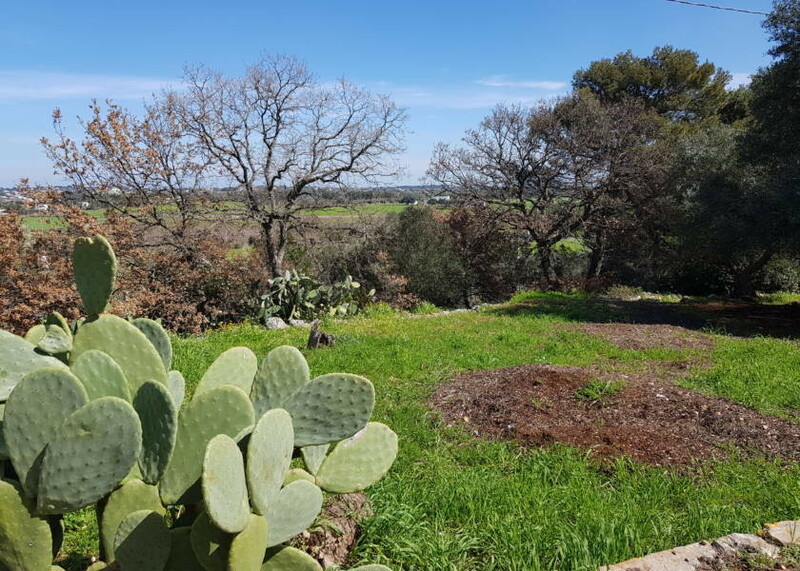 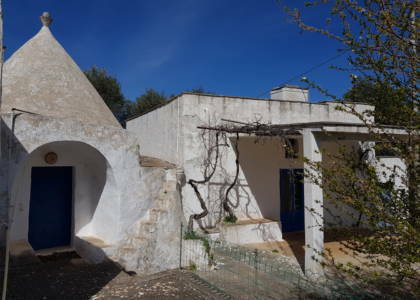 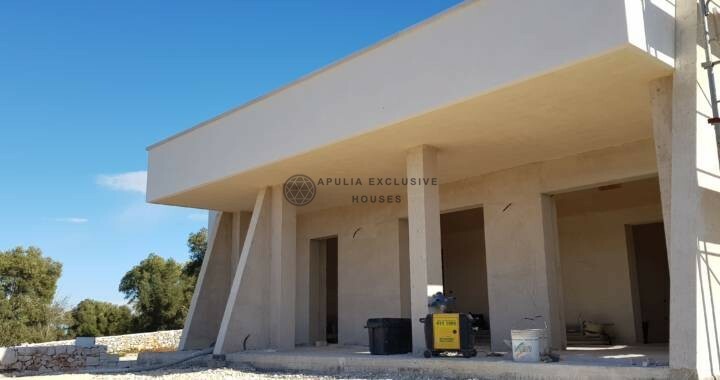 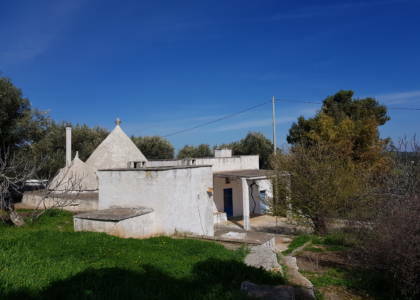 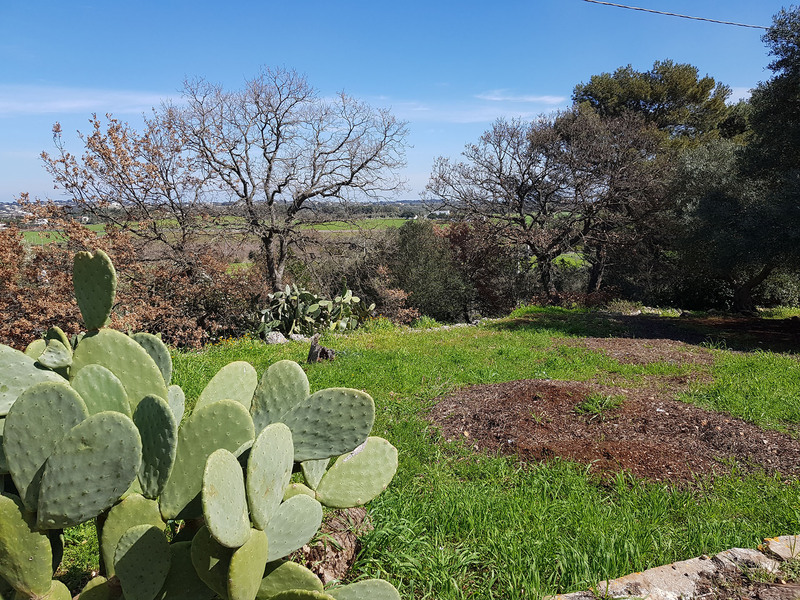 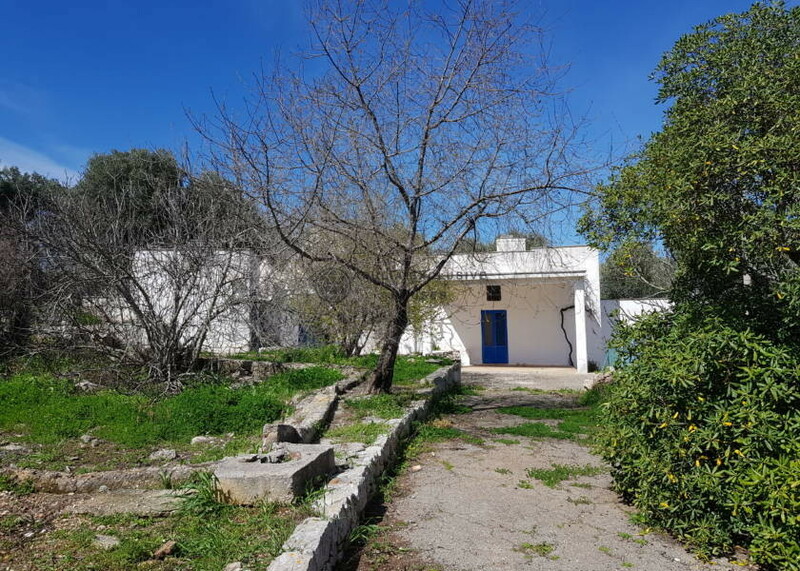 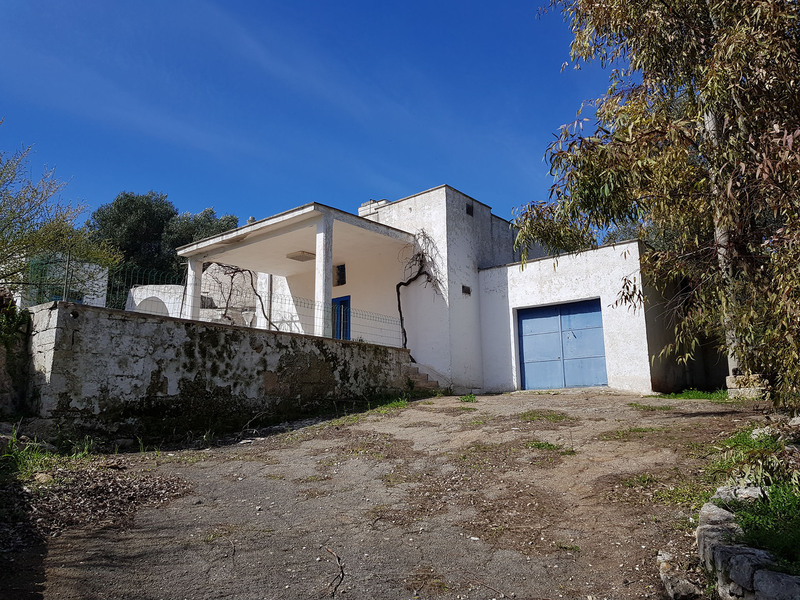 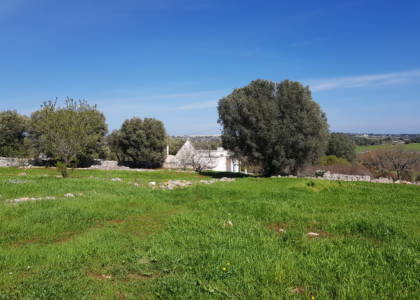 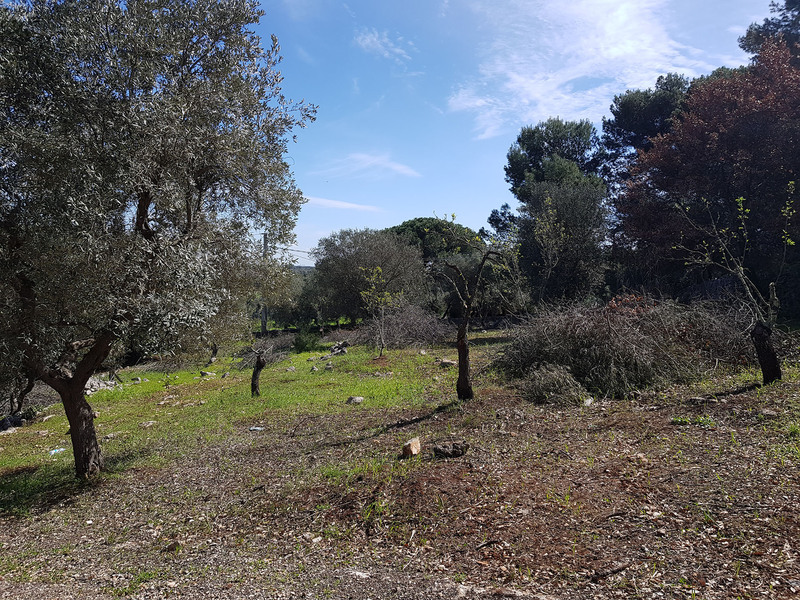 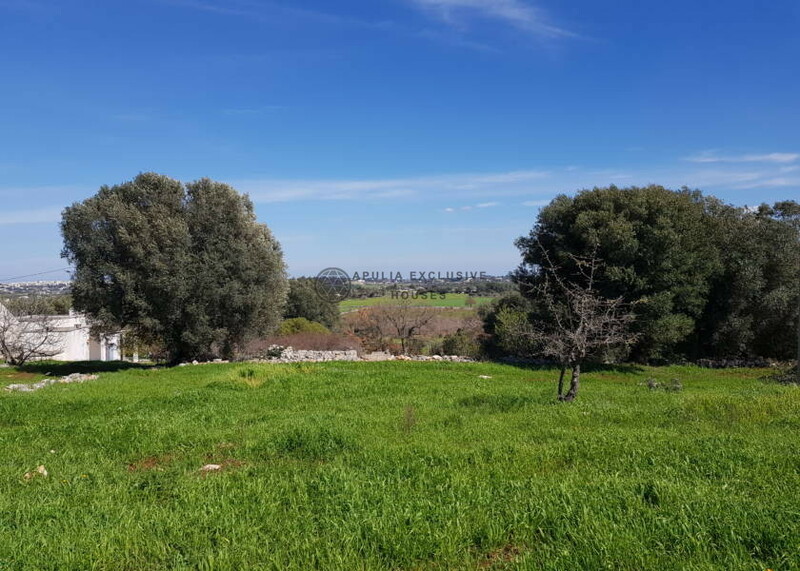 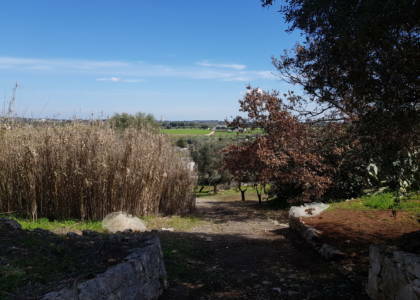 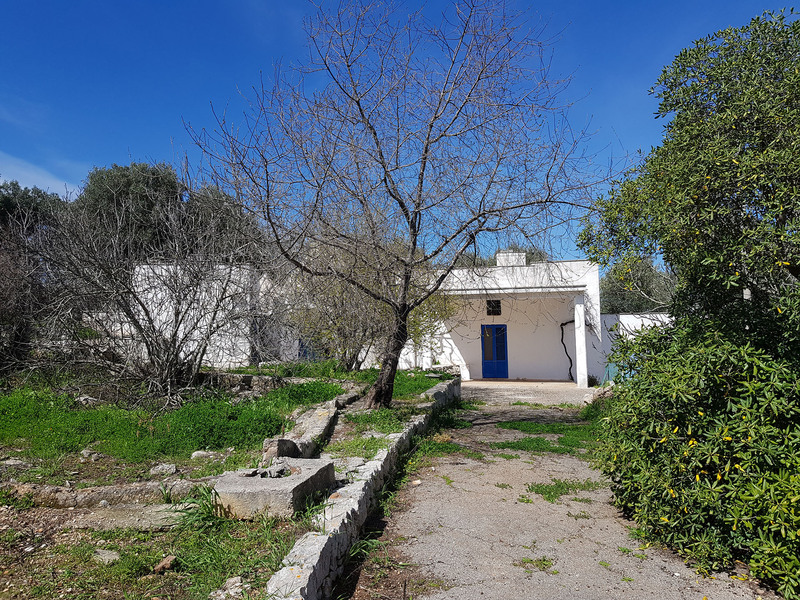 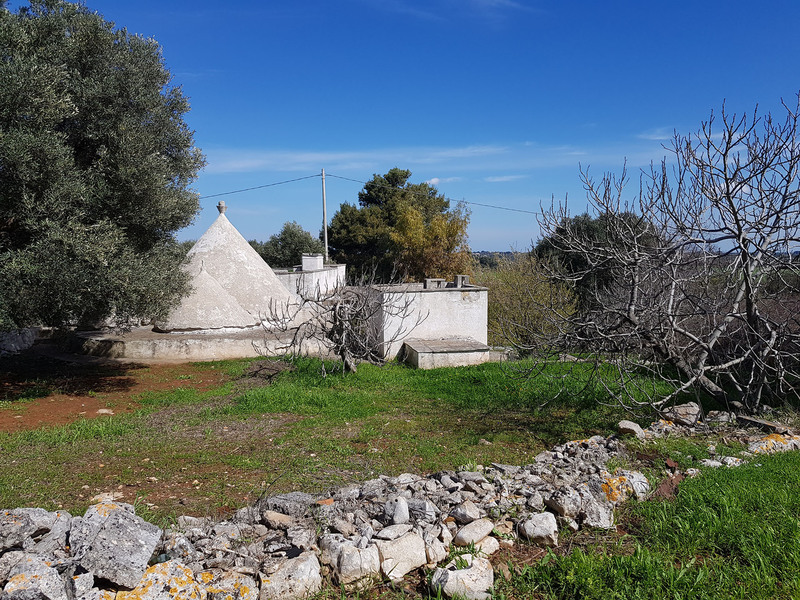 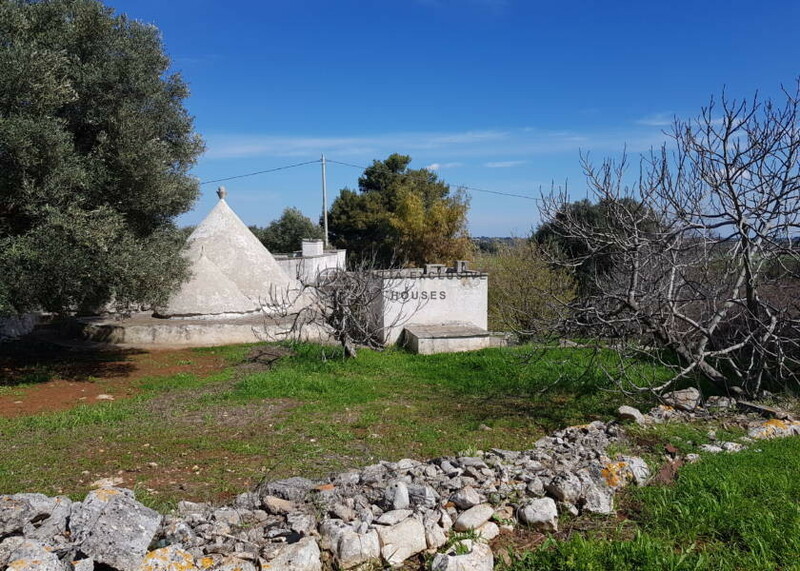 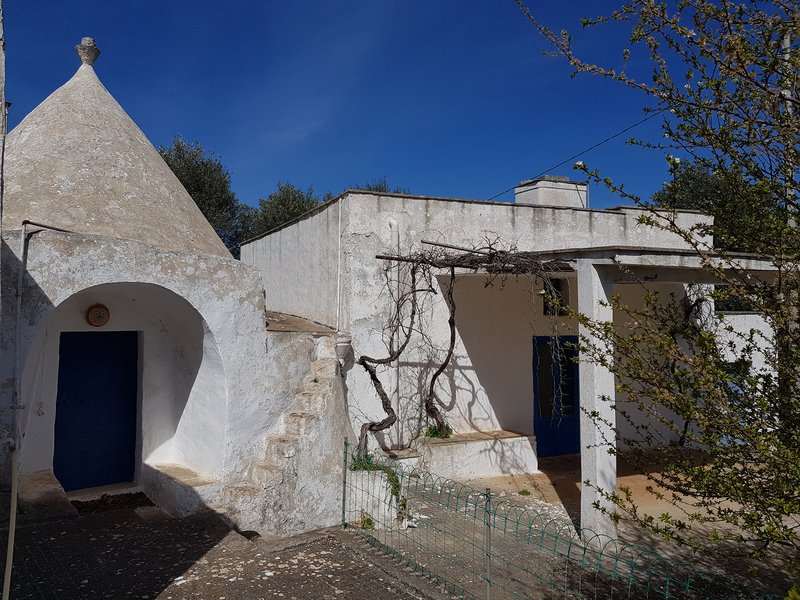 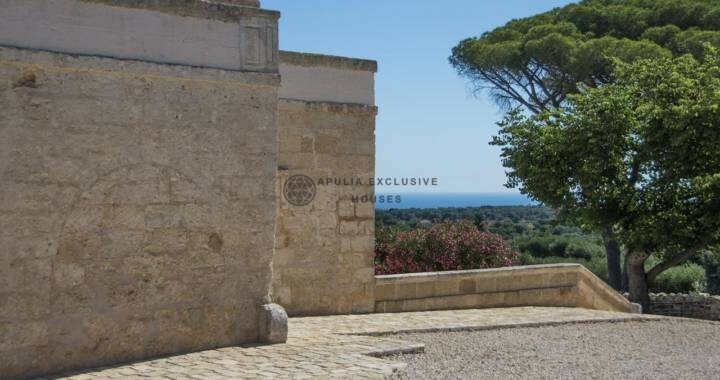 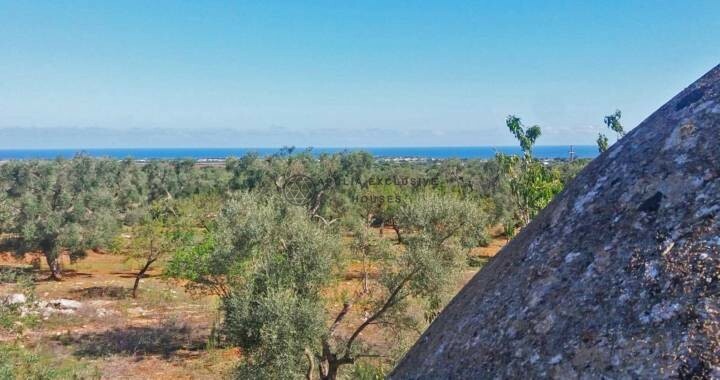 Beautiful property characterized by a trullo and a lamia located in the beautiful countryside of Ostuni’s territory, in a particular area as characterized by a vast and beautiful panoramic view; a beautiful and infinite scenery of the typical Alto Salento area. The structure needs renovation and has a total area of 90sqm. 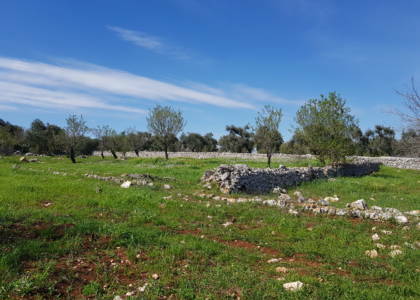 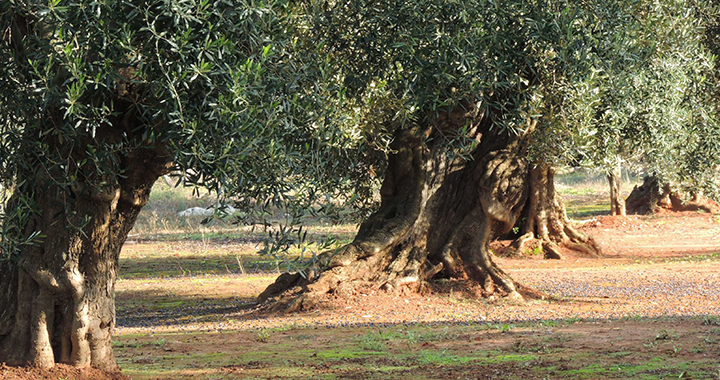 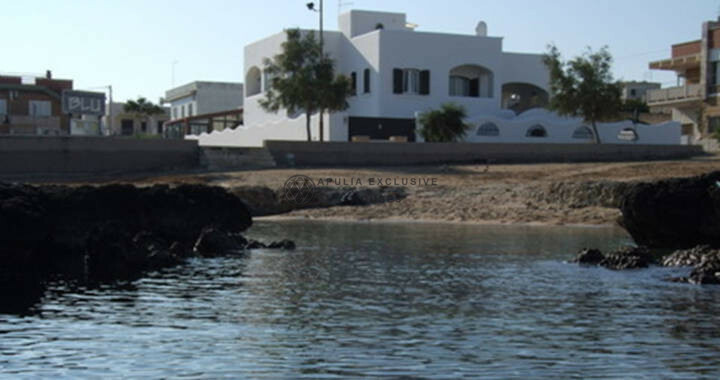 The land of relevance bounded by dry stone wall is 13.300sqm cultivated with beautiful olive trees. There is the possibility of making an extension, a veranda and even a swimming pool. Moreover, it is possible to buy a neighboring land for about 8000sqm.